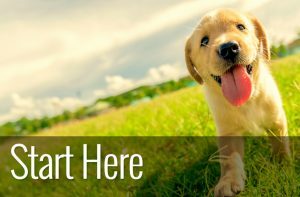 If you are a proud owner of a Golden Retriever, you will already know that their coat needs regular attention. What’s more, it’s safe to say that if you share your life with a Goldie, you will need to invest a fair amount of time in grooming to keep them looking and feeling their best. Golden Retrievers have a thick, water resistant double coat. The top layer is medium to long and varies in texture and appearance. The fur can range from silky to fluffy and can be straight or wavy. In contrast the undercoat is soft and dense. 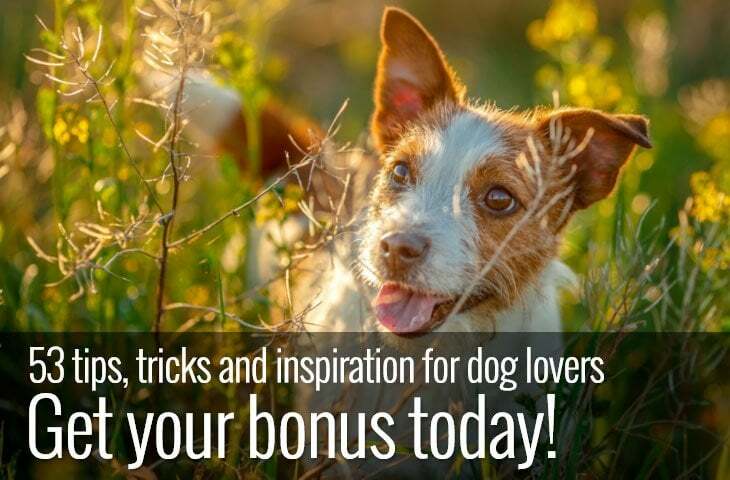 This combination presents certain challenges, because along with the fur feathers on the back of their legs, chest and tails it means that they are that are prone to knots, tangles and mats. Why do you need to brush your dog? Not only does regular brushing reduce the amount of fur floating around in your home, but it also helps to keep the coat and skin of your dog healthy. Brushing stimulates natural oils in your dog’s skin that helps move dirt and debris along the hair shaft and away from your dog. Additionally it also helps minimise the doggy odour that Goldens are prone to. Also, regular brushing can remove any knots and tangles which, if left can develop into uncomfortable mats. Since Golden Retrievers are working dogs, they are not shy of water, mud or running through dense undergrowth. So if you want a dog with minimal maintenance, the Golden is not for you. Golden retrievers shed a lot of fur. Not only will they lose some fur all year round but they are especially productive in spring and autumn when the soft and downy undercoat comes out. Regularly brushing your dog also gives you the opportunity to check your dog’s skin, ears, and paws for any potential issues. The earlier in life you can get your dog comfortable with being brushed the better. To keep the long and distinctive coat of the Golden Retriever looking its best you need to groom them daily. But it can be confusing as to the best brush to use. Since the Goldie has two types of coat, a long and wavy top coat and dense and soft undercoat, it’s perhaps not as straightforward as it is for some other breeds. With two distinct coat types it’s not surprising to find that the minimum amount of grooming tools you can get away with is two different kinds of brush. However, if you want to do the job properly, you may also want to consider thinning shears and a detangling comb. So what type of brushes are available? There are several different types of brushes on the market, and they all perform different jobs. 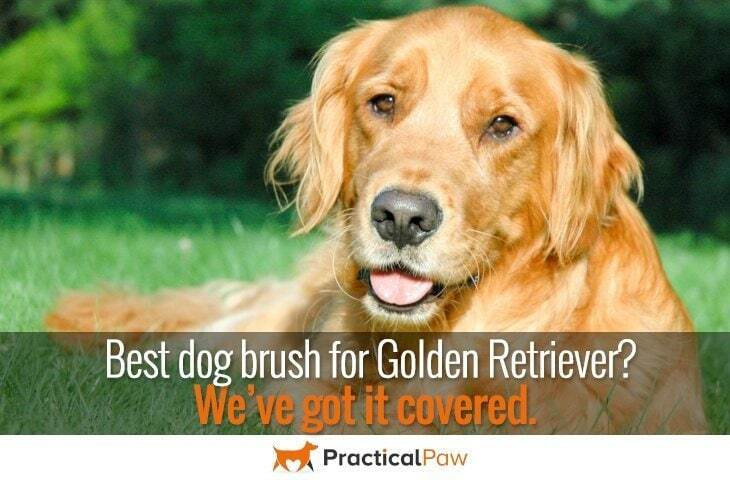 To pick the right one for your Goldie, you need to understand what each type of brush does. So here is a quick run-down of the most common brush types and what they are designed to do. The primary purpose of a slicker brush is to remove loose hair, debris and any knots. And it’s especially useful for dogs with thick or curly coats like the Goldie. Slicker brushes typically have fine, tightly packed wire bristles that are angled to prevent damage to your dog’s skin. They are perfect for keeping your dog’s coat in good condition as the tightly fitted bristles stimulate your dog’s skin and distribute oil through your dog’s fur. Bristle brushes are versatile and are suitable for most coat types. With different density and length of bristles, they are suitable for most dogs. For longer coats look for a brush that has longer bristles more widely spaced apart. Whereas for wiry or more coarse coats opt for a brush that has shorter stiffer bristles more closely spaced. These brushes are for the top coat only. They will remove dirt and loose hair and keep the fur looking shiny by stimulating the skin and natural oils but they won’t penetrate to the dense undercoat. Wire-pin brushes are perfect for dogs with medium to long hair or woolly coats and are available with or without rubber tipped ends. Although they look a little like slicker brushes, the pins are much longer and wider spaced apart. The pins can either be bare or have rubber tips to make it more comfortable for your dog. They are designed to groom the top coat of your dog and are good at removing dirt and debris. Wire-pin brushes allow you to give your dog a thorough brush without damage to the fur. However, they are not the most useful brushes for removing loose hair. An undercoat rake is an essential piece of kit if you have a dog with a double coat. Designed specifically to remove loose fur from and detangle the undercoat while leaving the topcoat alone. Undercoat rakes come in different lengths of wide-spaced metal teeth so choose longer teeth for a longer coat. De-shedders like the FURminator divide people’s opinions. Some people love de-shedders while others hate them. Despite the mixed reviews, they are very popular because they remove a lot of undercoat. However, de-shedders use a very fine blade to remove the soft, dense under-layer, so if you want to protect your Golden Retrievers outer coat, it’s better to use a simple undercoat rake. As a minimum, you will need two different types of brush. Firstly, an undercoat rake to take care of the dense and soft undercoat and secondly, a slicker brush to look after the long and sometimes wavy top coat. We’ve focused our reviews on these two types of brush, but if your Goldie has particularly curly fur, you may also like to invest in a pin brush as well to help with detangling. There are a couple of things to consider when buying a slicker brush but the most important one is the size. 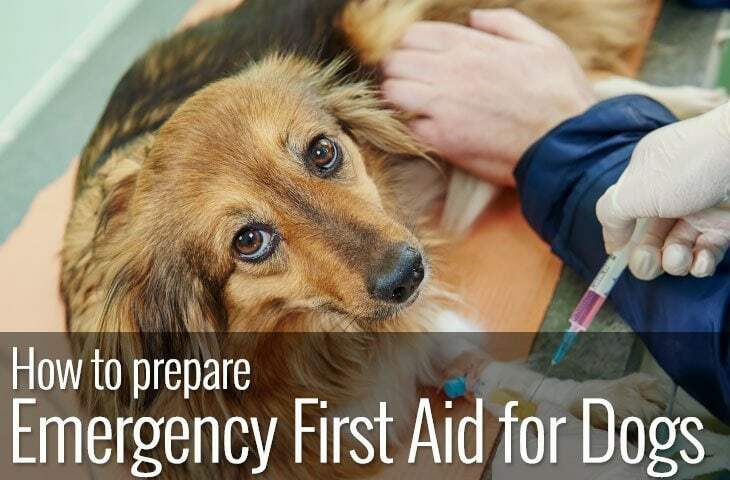 Even though it may seem logical to get a large brush for a large dog, as your Golden Retriever has fur feathers on their legs, chest and tail, they can be difficult to treat with a big brush. The other thing you may want to consider is how thick is your dog’s coat. Because slicker brushes come in both soft and firm options choosing the best one to get through your dog’s coat is another consideration. PERFECT for both your long haired or short haired cats/dogs/puppies - The pet slicker brush EFFECTIVELY remove mats, tangles, dirt, and loose fur from your pet's coats with MINIMAL effort. Your DOGS and CATS will LOVE this pet grooming tool. It is made with your pet's comfort and enjoyment in mind for a FUN and ENJOYABLE pet grooming experience. TAKES ONLY ABOUT 5 SECONDS TO CLEAN due to the slicker brushes CLEVER SELF CLEANING feature. Simply push the button, wipe, and the brush will be as good as new. Our favourite is the Pecute Slicker Brush it’s ergonomic handle and easy clean button make it convenient and fuss-free. Now what about that dense undercoat? Despite slicker brushes getting rid of a lot of dead fur from both the top and undercoat. If you have a dog with a double coat an undercoat rake will become your new best friend especially in spring and autumn. Before we look at a quick comparison of undercoat rakes, just a word of clarification. We have not included de-shedding tools in this comparison. Undercoat rakes are just that. They rake out dead hair from the dense under layer of your dogs fur. Whereas de-shedders often have a very small blade that will not only remove dead hair but will thin the coat too. Although they are popular with a lot of Golden Retriever owners we’ve stuck with the basic undercoat rake in our comparison due to on-going debate that de-shedders damage the outer coat over time. FREE STANDARD SHIPPING! - Do not need Prime Membership & no minimum order cost. Only apply to most States; please find out at check out. We love the Andis flexible dog rake it has rotating teeth that are spring mounted for your dog’s comfort. It effectively removes the undercoat while leaving a healthy the top coat. Even if you’ve owned a Golden Retriever for some time, choosing the right grooming tools for your dog can be a challenge. But for first-time owners, it can be a confusing and expensive minefield. Hopefully, we’ve given you a better idea of the types of brush available and when and why you would use them. 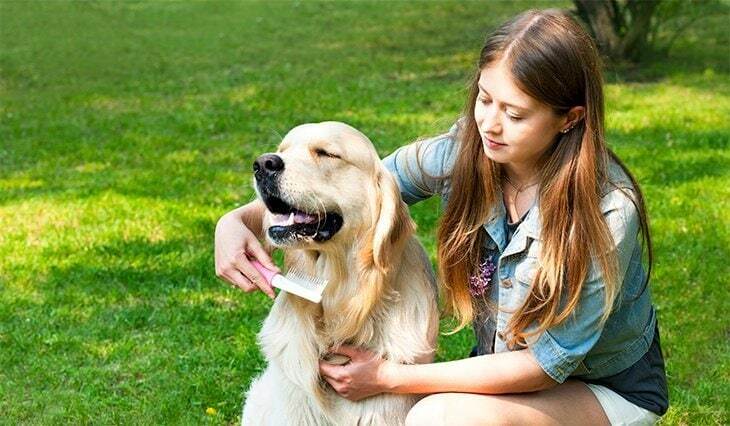 Grooming a Golden Retriever is a daily activity. 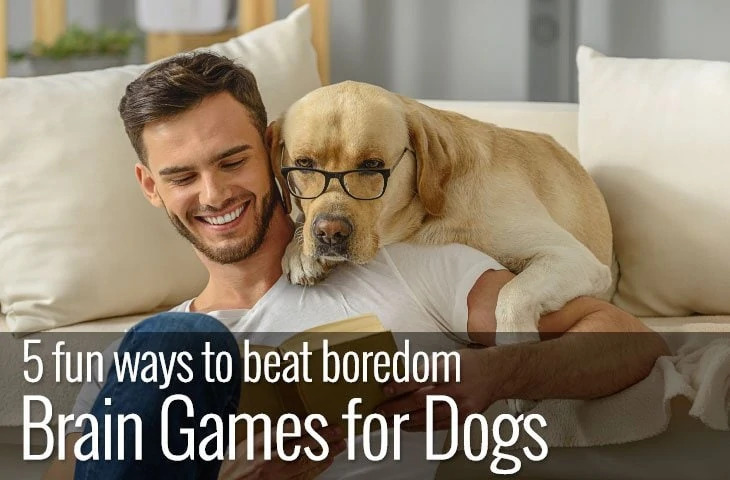 However, it offers a fantastic bonding opportunity for you both, and it should be a pleasurable experience for you and your dog. Any dog with a double coat but, especially one that has long fur needs patience. Knots need to be worked out gently with the minimum of pulling. If you’ve ever tried to brush a tangle out of your own hair, you know that it can be painful. So go slowly and never stay in one spot for too long, especially with the undercoat rake. Regularly brushing your Golden Retriever will keep your dog healthy, happy and looking fantastic and it’s so much easier if you have the right tools for the job.